we have getting lot of queries regarding the download options for the hotstar app. check and follow these steps for downloading the app from google play store and apple store. how to download it from you computer – open the browser and type play.google.com and login with your google account. search for hotstar and it will list the app details. if you have an android mobile then you can install it from. on the details page you can check the install option. click on the install it on my device, it will install it. check the screen shots. From your mobile phone – open the play store and search for hotstar and follow the above steps. 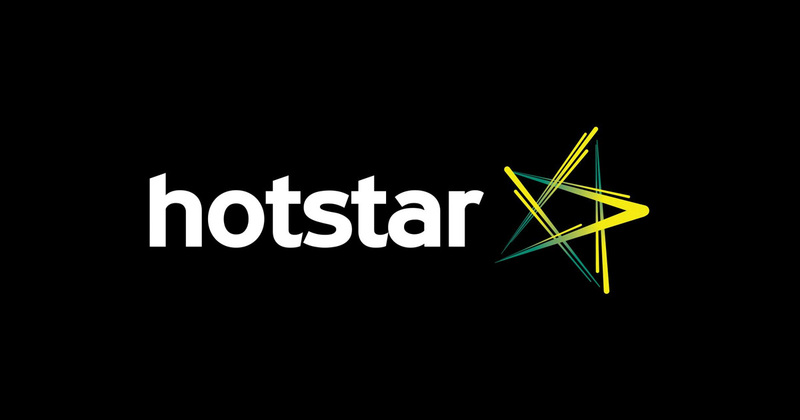 We have updated about the unavailability of hotstar app in some countries and other issues related with installation. I cannot seem to access the hotstar website from my HP Chromebook. Any idea why?